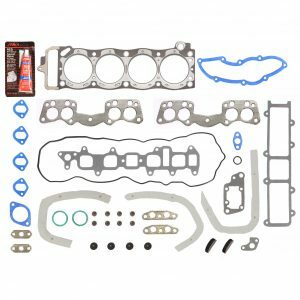 Head Gasket Set Fit 05-13 Mercedes E350 C350 R350 ML350 3.5L DOHC. 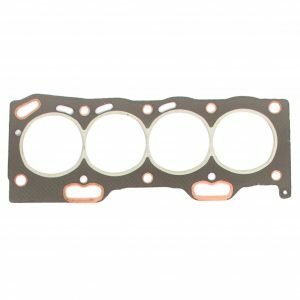 The head gasket is the key component of the engine. 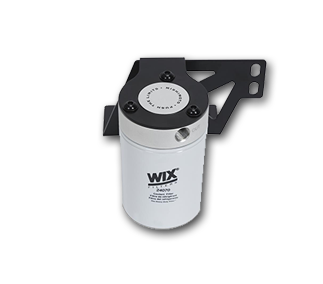 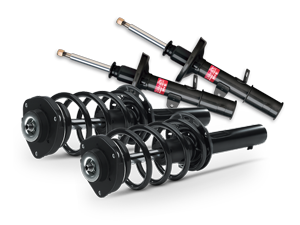 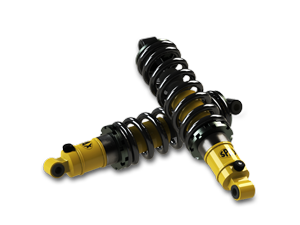 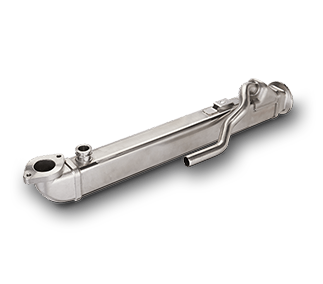 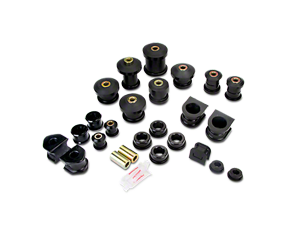 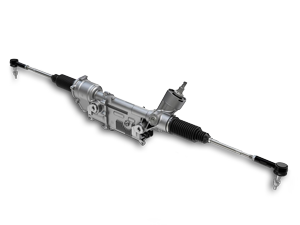 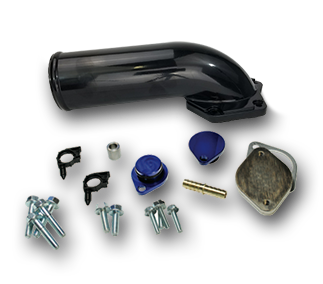 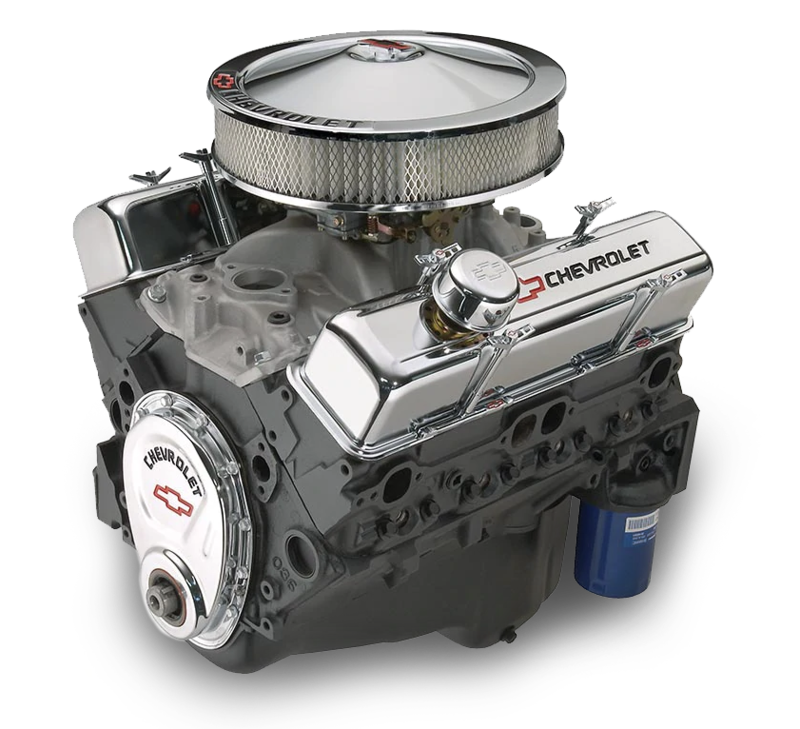 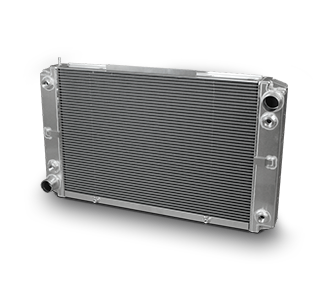 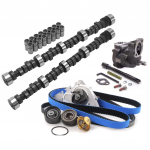 It is compressed between the engine block and the cylinder head. 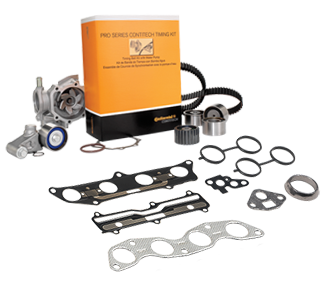 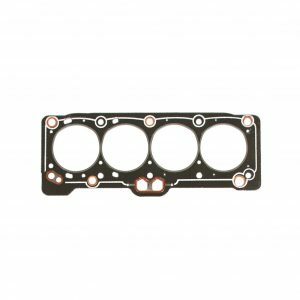 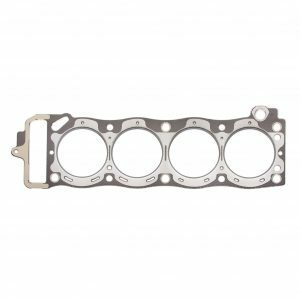 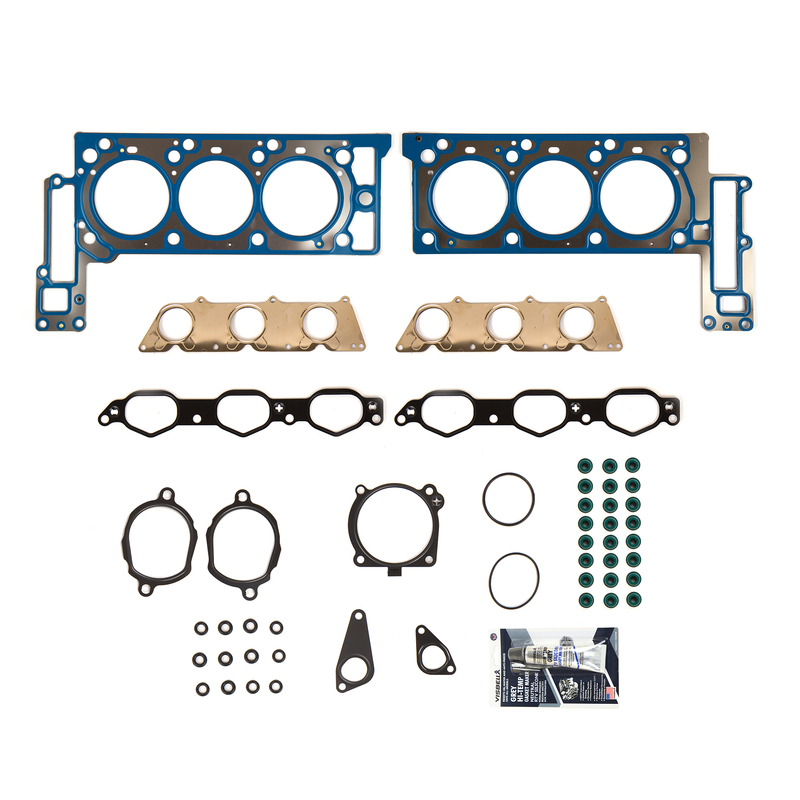 The head gasket seals in the internal combustion process to make sure maximum compression is achieved and also keeps coolant and oil from mixing together as the two fluids travel from the engine block to the cylinder head. 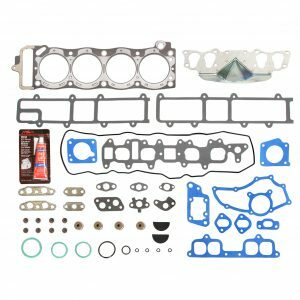 Time will come that your head gasket will leak or blow. 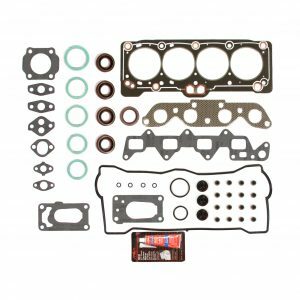 Always remember, when your head gasket fails, a replacement head gasket should immediately be installed. 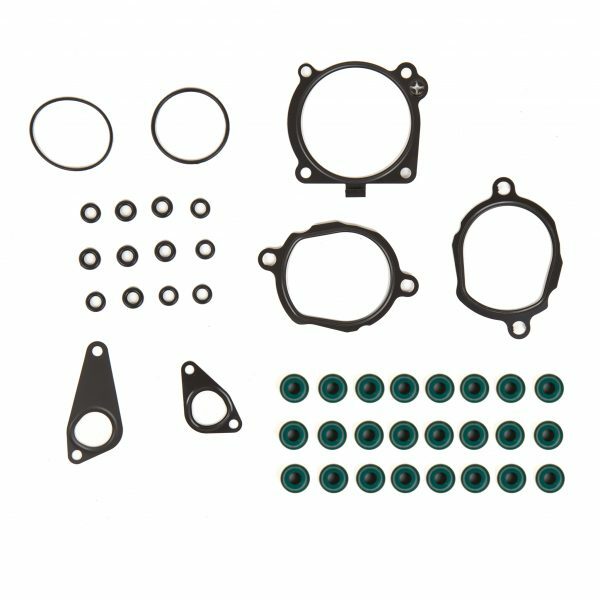 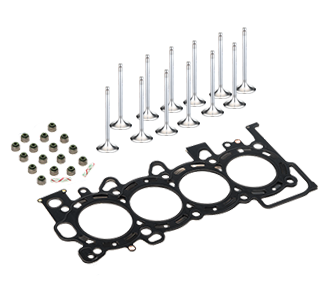 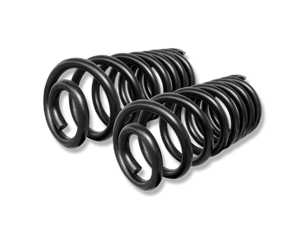 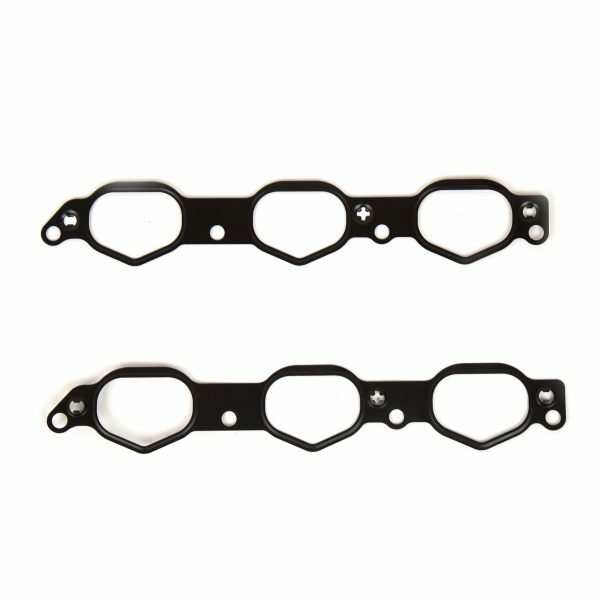 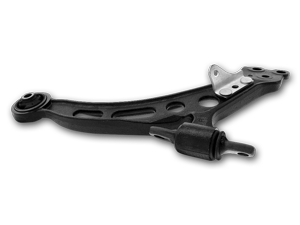 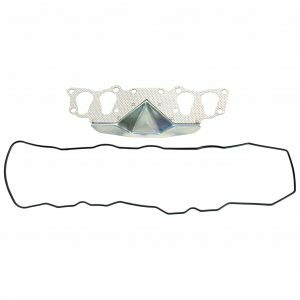 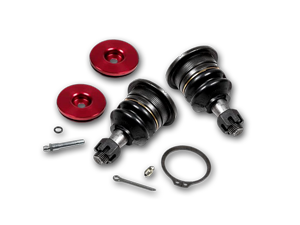 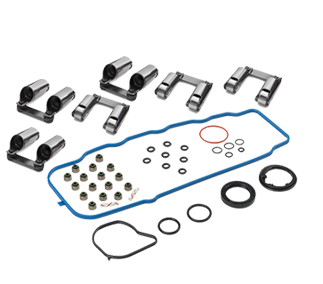 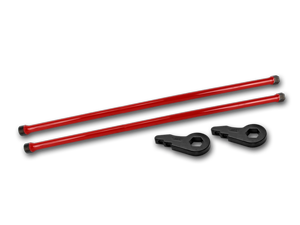 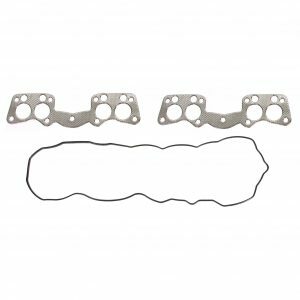 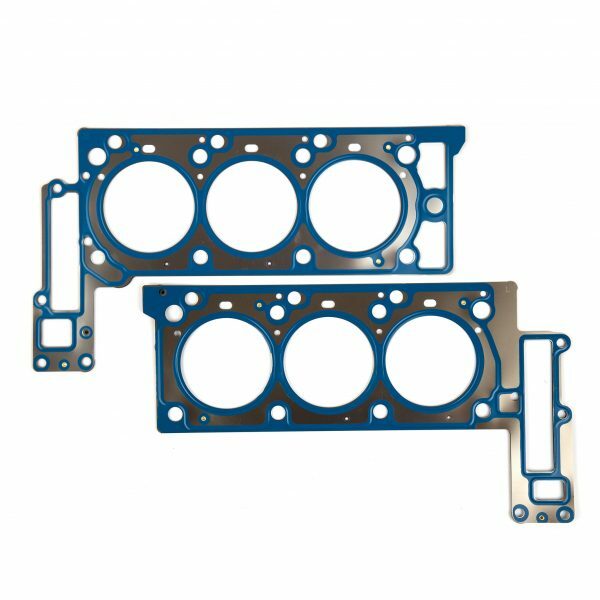 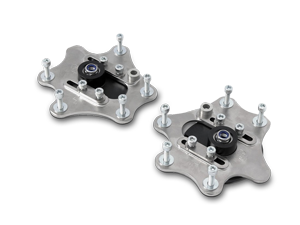 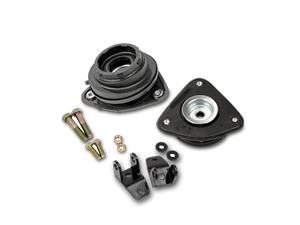 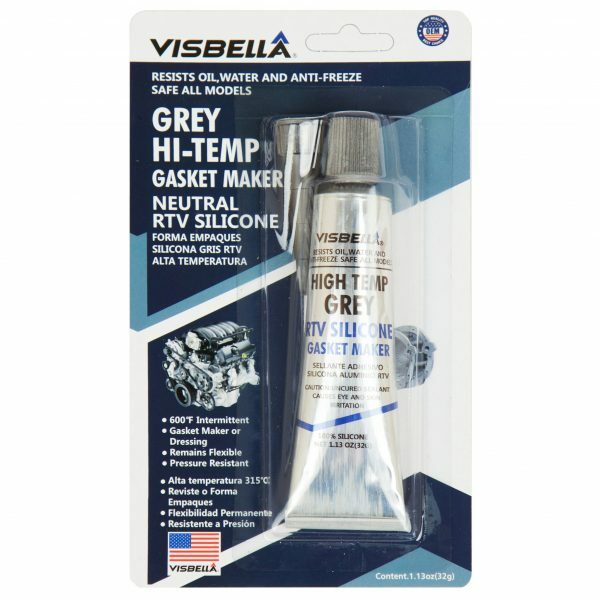 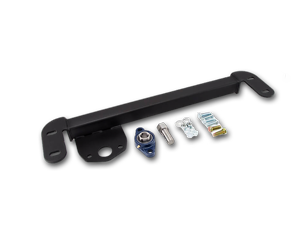 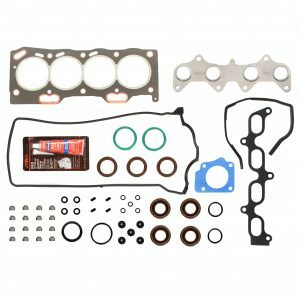 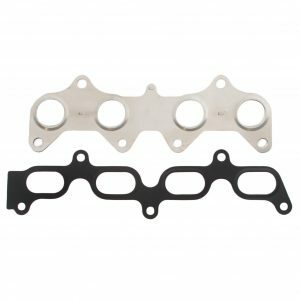 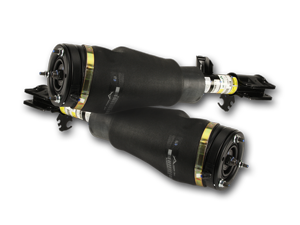 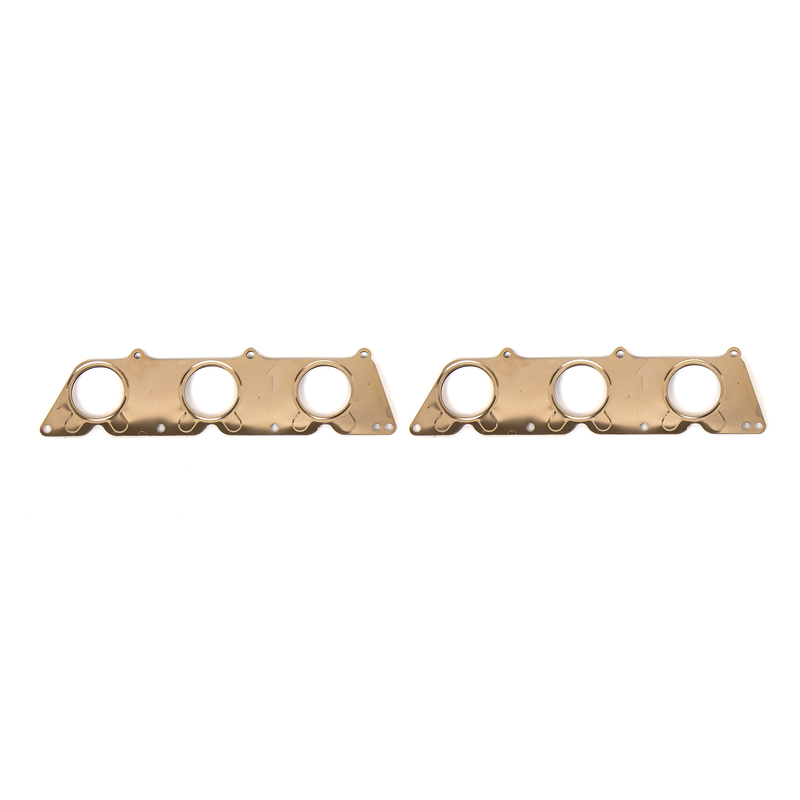 Be sure to have your engine gaskets replace with aftermarket replacement head gasket set as soon as it starts to give you trouble.